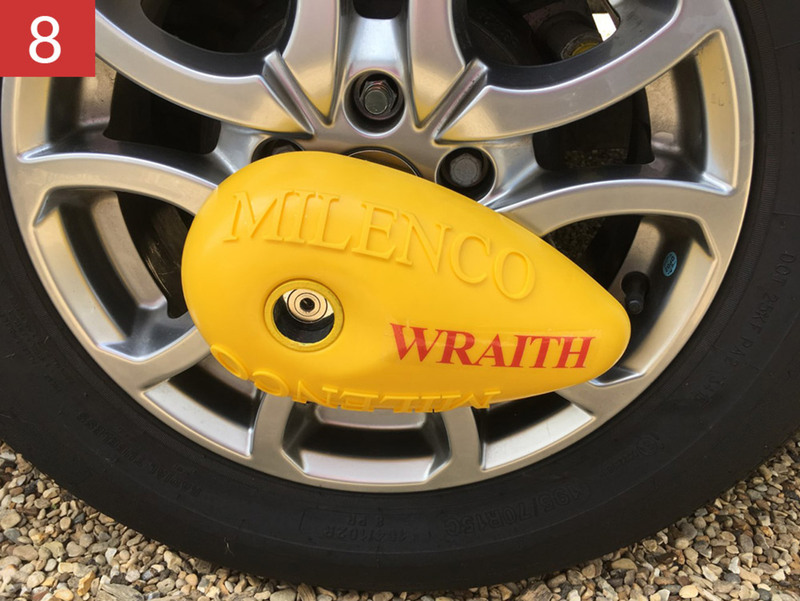 The Brand New Milenco Wraith Caravan Wheel Lock has been designed and engineered to far exceed the Sold Secure Gold Standard Status and is two and a half times tougher than Thatcham Category 3. 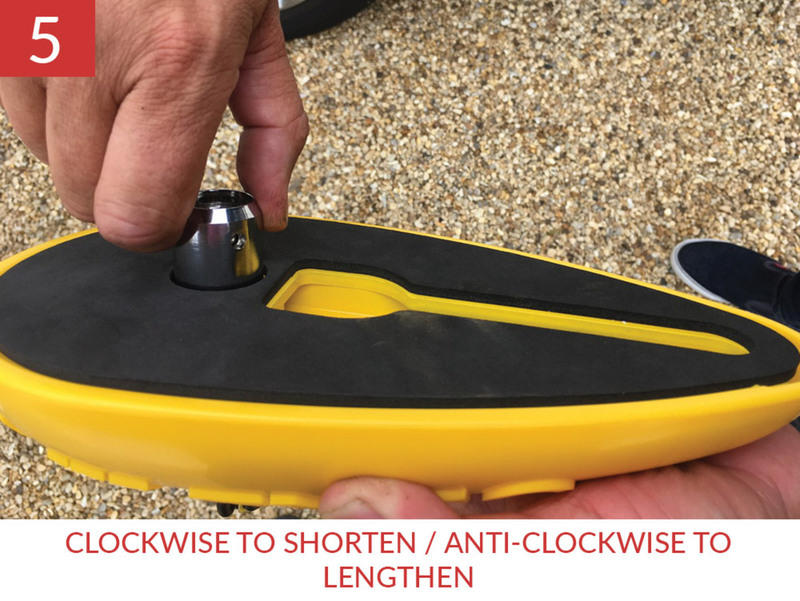 Designed to be simple to fit, whilst achieving uncompromising security for your caravan. 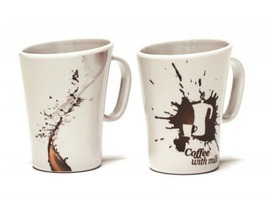 5 Year Warranty included. 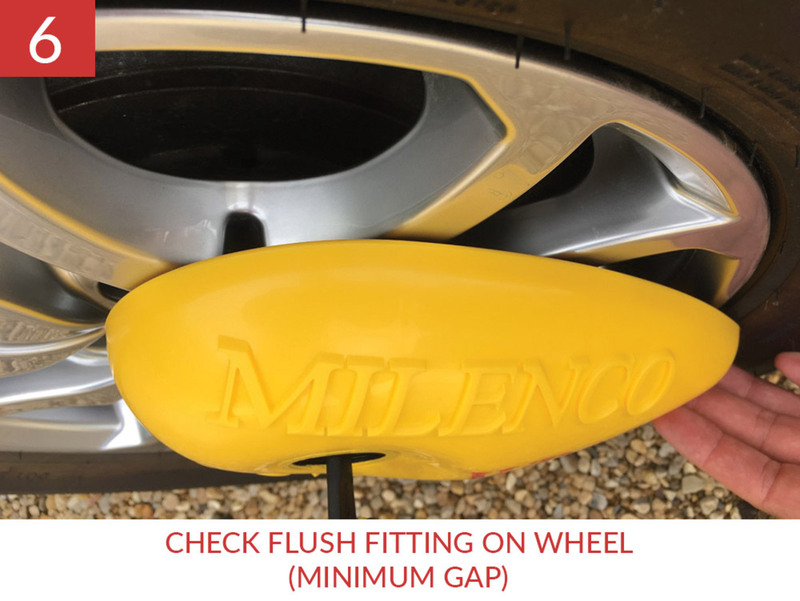 Milenco Wraith Caravan Wheel Lock fits by replacing one of the caravan wheel bolts with the Wraith's specially engineered Low Mass Security Wheel Bolt Receiver. 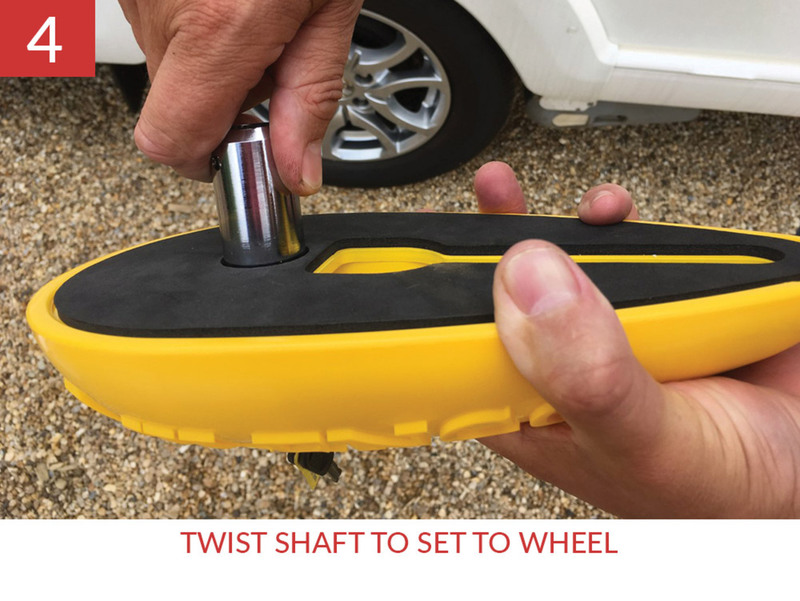 The Wraith Wheel Clamp has a foam covered high grade steel bar, that locates through the wheel, which stops wheel rotation. 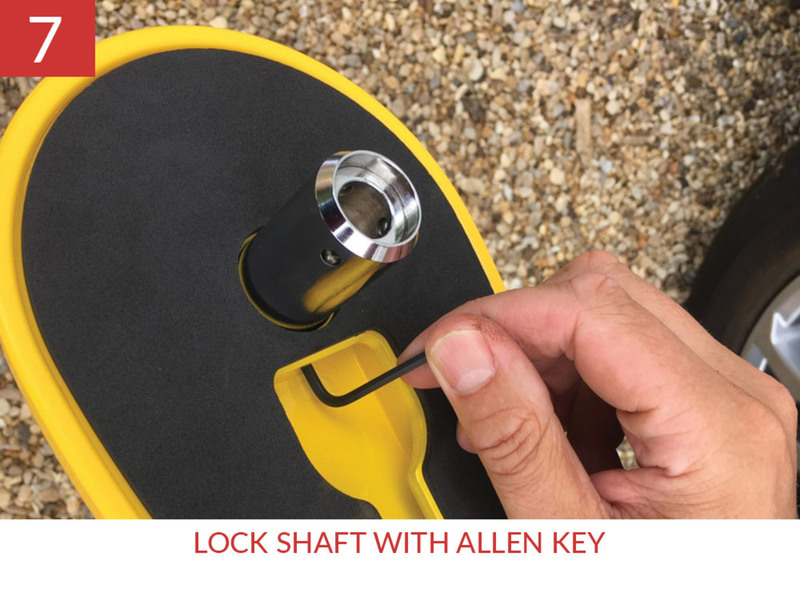 Simply position the bar through the wheel and lock the Wraith to the security bolt receiver. 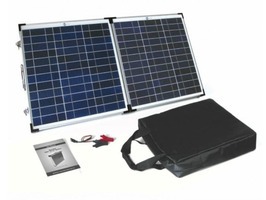 Constructed from the highest quality steel with high grade, high visibility, non corrosive cover. 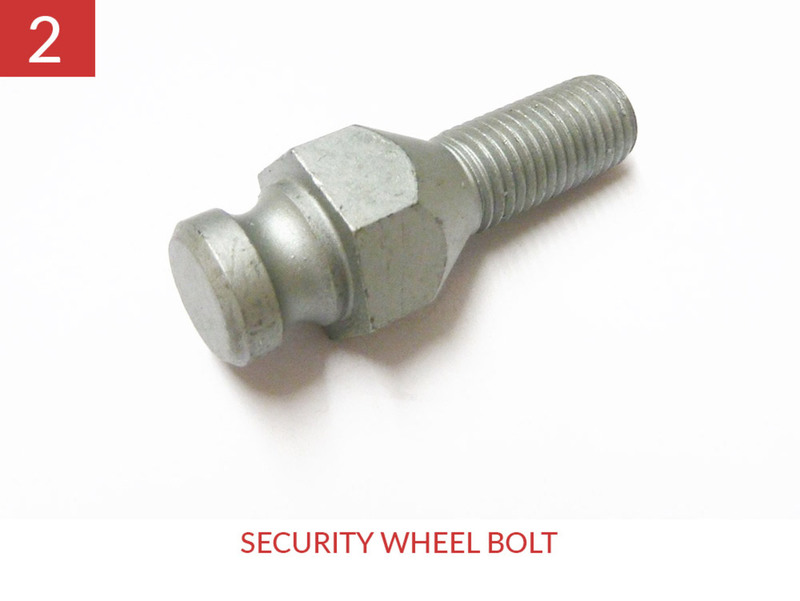 Complete with low mass security bolt for security and wheel safety. 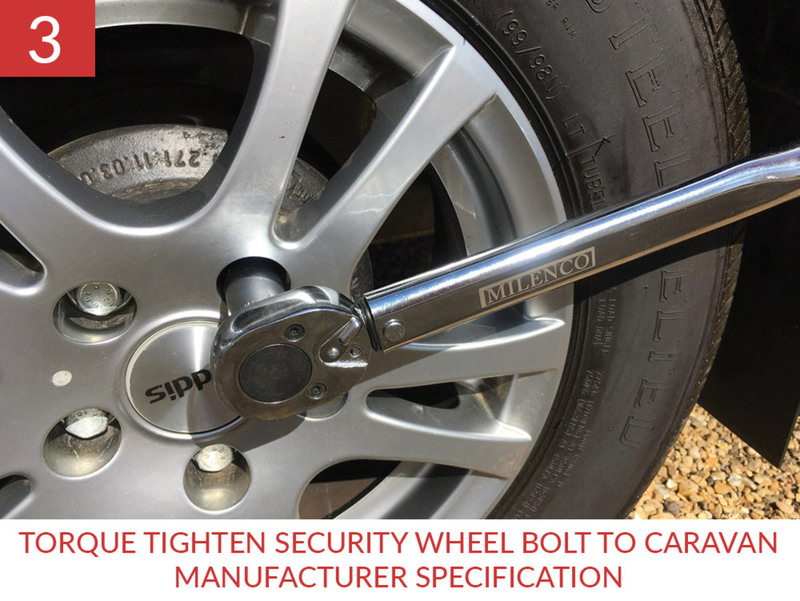 Fits Steel and Alloy Wheels. 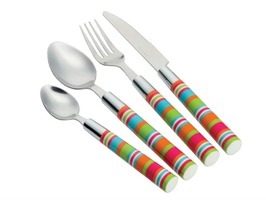 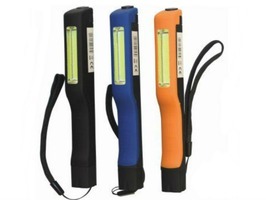 Lightweight only 4.07kg including carry case. 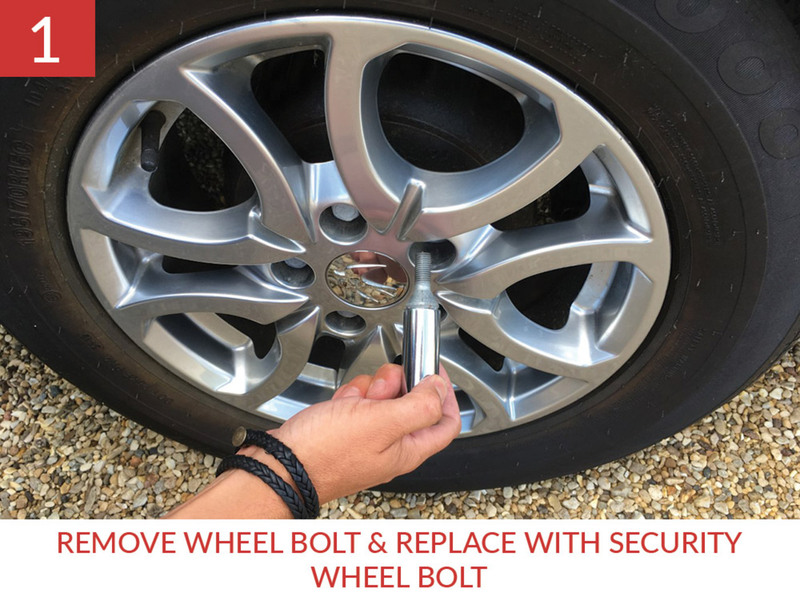 Fit the Gold Sold Secure Milenco Wraith Wheel Lock for the ultimate in Caravan Security.